It's May and you know what that means... 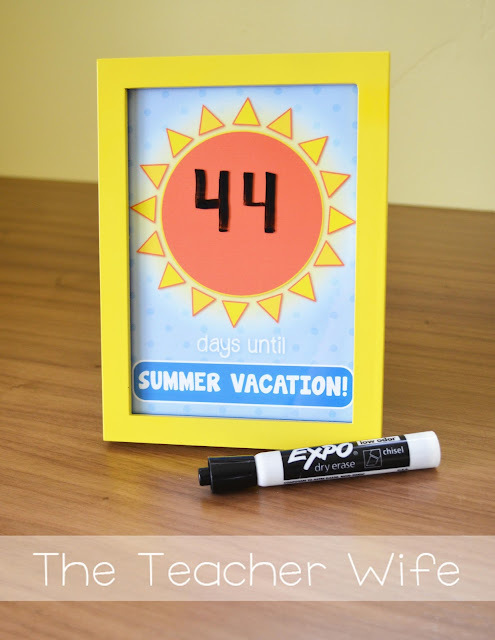 THE COUNTDOWN IS ON!! 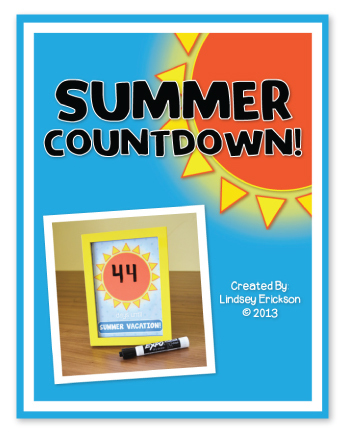 Click on the picture below to get your own Summer Countdown picture for free! How many more days of school?!? !